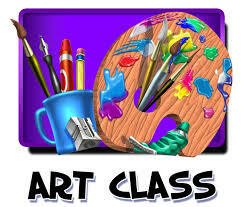 Art Classes are taught by Mary Thompson. 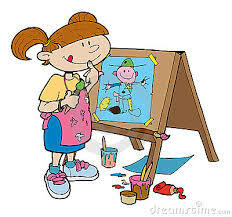 Classes run in 8 week sessions for $80.00. Must pre- register. Contact Laura Diddle with questions 315 – 363 -2150.